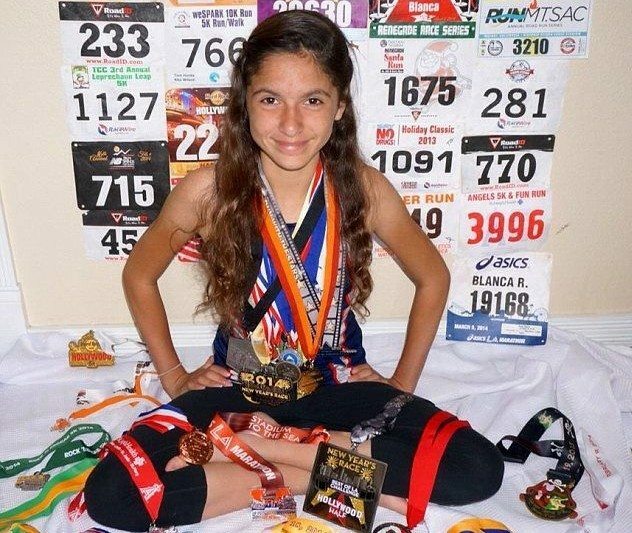 At just 11 years old, Blanca Ramirez discovered her love for running. Today at the ripe old age of 12, she is harnessing that passion in an attempt to become the youngest runner to complete 7 marathons on 7 continents, all before her 13th birthday. The seventh grader from La Puente, CA, comes from a competitive family of athletes, but couldn’t find a sport that she loved. 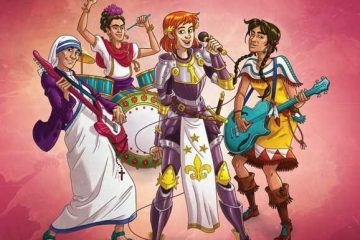 It wasn’t until her sisters encouraged her, that she gave running a try… and she hasn’t stopped since. 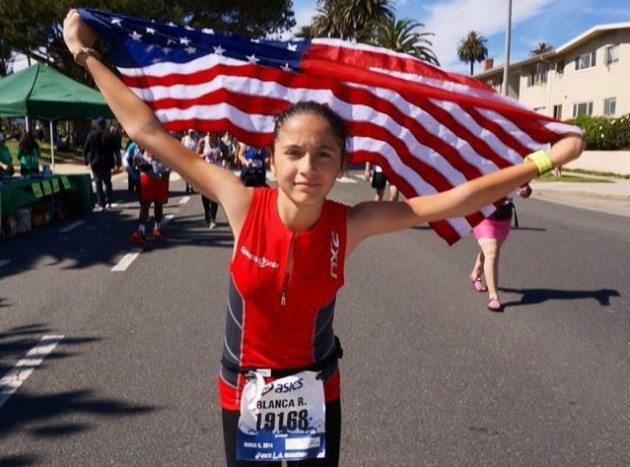 “Running gave her the freedom to be herself, the self confidence she was lacking and the determination to make a difference,” her family explains on the Team Blanca website. 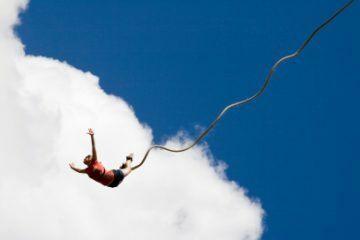 Striving to get better, Blanca took to the web researching training techniques. While doing her research she discovered Nadia Ruiz, a Latina woman who ran 100 marathons by age 28. She also read about Winter Vinecki, who to date, is the record holder Blanca is attempting to beat. Both of these women inspired the young dynamo to set her path and go after her own dream of becoming a world record holder. Working with her father on determining the requirements needed to beat Winter’s record, Blanca realized that she wanted to do more than get in the record books, she also wanted to make an impact and use her running to support an important cause. So far, Blanca has finished races in North America, Africa and Asia, and is set to hit South America this month, at the International Marathon of Asuncion in Paraguay. In October, she’ll take on the Great Barrier Wharf To Wharf Marathon in Auckland, New Zealand, and next year will go to Europe and then Antarctica to finish the challenge. Blanca’s races are a family affair. At every race, her father or one of her sisters follows her on bicycle, offering encouraging words and to check in on how she is feeling, making sure she takes breaks along the way. The average age of a female marathon runner in the U.S. is 35. It’s a journey for anyone, but for a 12-year-old, it’s epic. With sheer determination alone, we expect that Blanca will accomplish her goals, whether she finishes the races or not. All images Team Blanca. You can follow Blanca’s progress on Facebook, Twitter and Instagram. Anyway, this girl is awesome! Thank you for your comment, and yes, Blanca is awesome! Typos do happen sometimes, and we appreciate you pointing it out.